Should Diabetics Fast for Blood Tests? 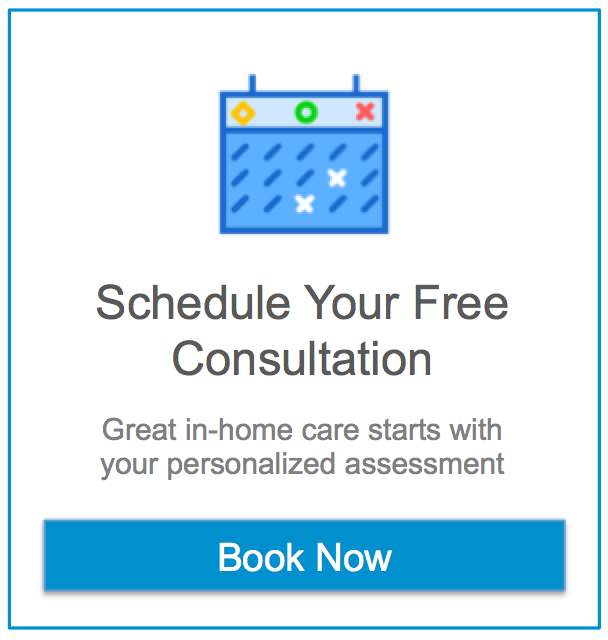 Senior Care in Herndon VA: When it’s time for your aging relative’s annual exam, as a family caregiver, you’re probably responsible for helping them to prepare for it. Senior Care in Herndon VA: When it comes to bone and joint pain, your senior may not directly tell you that they are suffering, but you might notice indications such as decreased activity or increased dependence on pain medications. By talking to them about this issue you can help them to reduce their pain and improve their overall health, well-being, and quality of life. Senior Care in Herndon VA: June is Cancer from the Sun Month. This is the ideal time for you to learn more about the risk of developing skin cancer due to exposure to the sun so that you can take steps to reduce this risk and protect your senior from the potential devastation of this type of condition.